Steph Curry was one the first athletes to speak about Nipsey Hussle’s death and just how much it affected him. Hussle was killed on March 31st in front his store, and the hip-hop and sports community have been in mourning ever since. Curry’s contemporaries like Kevin Durant, LeBron James, and Russell Westbrook have all paid tribute to Nip so it’s no surprise Curry would too. Part the conversation Curry had with Nipsey was about family, fatherhood, and having integrity. 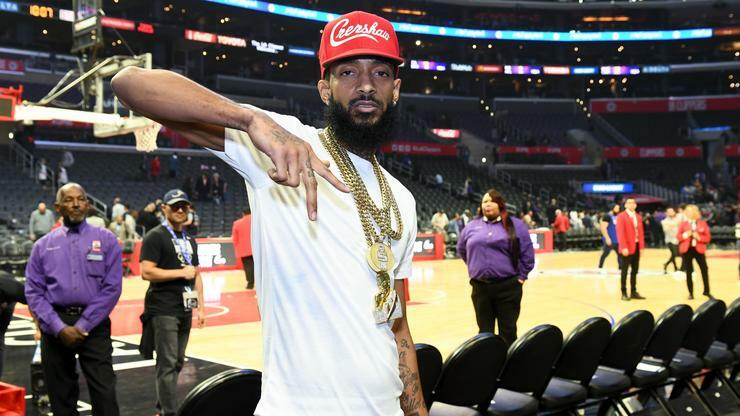 Over the weekend, Curry posted a four-minute video to his YouTube channel in which Nipsey spits game on how he wants to raise his daughter and his son.